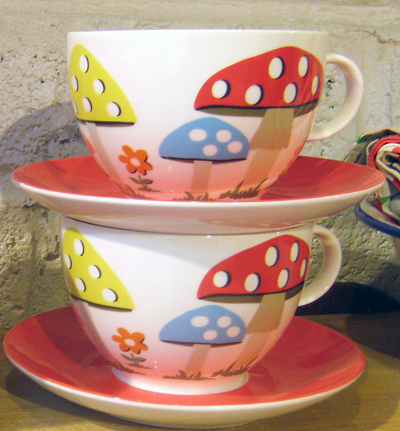 I was in cath kidston on Marylebone high street last Saturday and spotted some of their new season products. 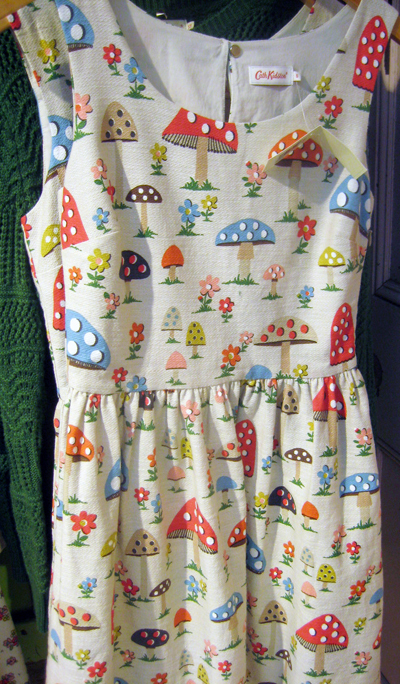 one of the key prints was this fun retro mushroom pattern which feature on fashion and homewares. also available online here. Kath Kidston following the crowd. Not very innovative. Surprised there are no owls in there.. I'm a bit disappointed.